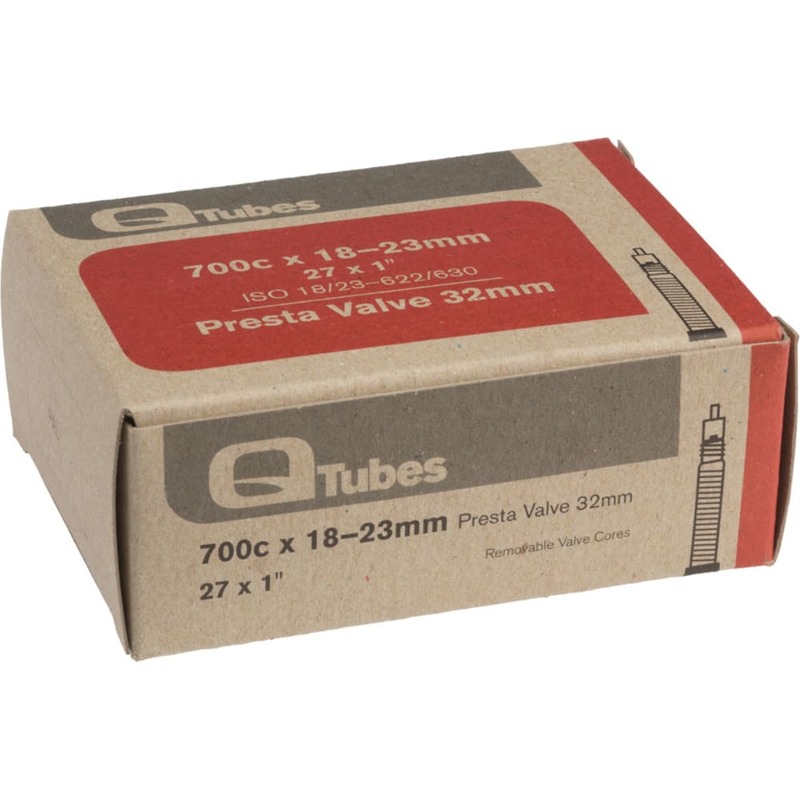 Q-Tubes presta valve tubes are durable enough to take punishment from even the toughest bike rides. Fits 27 in. tires where the width is 1 in.